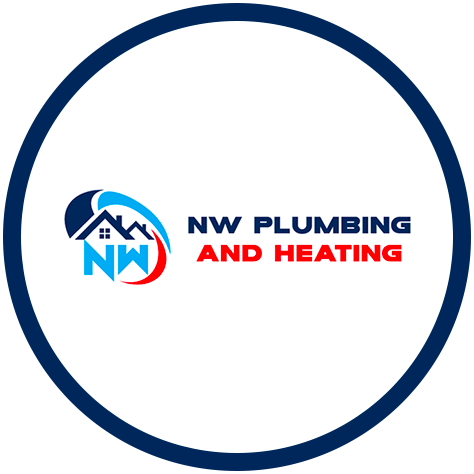 Welcome to Nathan Wyatt Plumbing & Heating Ltd, we are a local family run business specialising in plumbing and heating services. Based in Crawley, we cover all areas surrounding the M25 including West and East Sussex. We take pride in providing a professional, reliable and efficient service aiming to meet all of our customers' needs and requirements, building a good a long-lasting relationship with the customer in the process. Our heating services range from boiler servicing and maintenance to the installation of full central heating systems. Other areas we cover include underfloor heating where we are able to provide a design and installation service, powerflushing to clean and protect your heating system and smart controls such as Nest Learning Thermostats and weather compensation controls. We also specialise in providing heating solutions for the swimming pool industry, something not offered by your average heating engineer. We are able to cover all aspects of swimming pool heating, from servicing and repair work to new boiler or heat pump installations. Furthermore, we are accredited installers of two leading boiler brands, namely Vaillant and Viessmann. As accredited installers, we have undergone special training and are able to offer extended manufacturer warranties on their products we install. Covering areas surrounding the M25 including Horley, Lingfield, Uckfield, Hove, Brighton, Esher, Cobham, Oxshott, Sussex & Surrey. Offering a wide range of services including boiler installations, bathrooms, natural gas & LPG, swimming pool heating, weather compensation controls and more. We are accredited installers with both Vaillant and Viessmann. As accredited installers, we are able to offer extended warranties on their boilers we install.